Internet of things (IoT) and energy efficiency continue to be the key drivers for smart lighting systems. The Microsemi digital ceiling switch enables the network-powered LED luminaires to enter the world of IoT in the most energy-efficient manner possible. It not only eliminates the need for additional AC wiring, but also enables IT managers to control and optimize power utilization as part of network management. 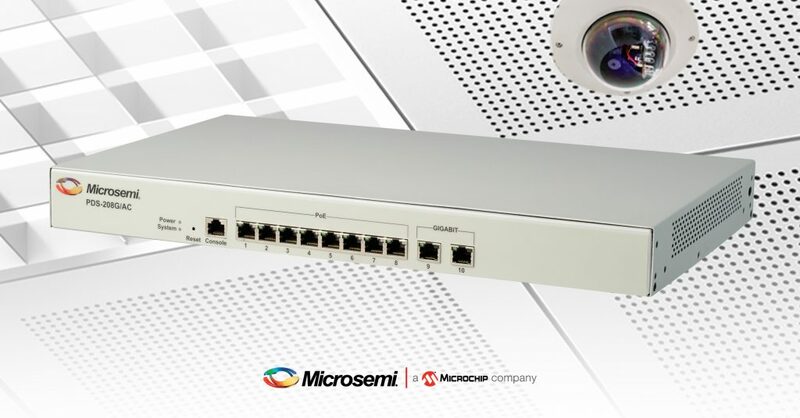 The Microsemi PDS-208G is a 240W fanless PoE switch providing 30W for eight ports simultaneously and allowing any one port to operate at up to 72W. Building an Ethernet infrastructure for IP-based LED luminaires to create energy efficient lighting systems has never been easier. Easy installation, coupled with centralized management, simplifies setup and offers hassle-free maintenance. The simple yet sophisticated digital ceiling switch provides quiet and energy-efficient operation that is ideal for enterprise IoT. Watch the video to see how the Microsemi switch complements the next-gen LED lighting solutions. 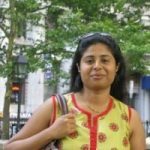 This entry was posted by Shruti Usgaonkar on Tuesday, December 4th, 2018 at 5:44 am and is filed under Ethernet and PoE. You can follow any responses to this entry through the RSS 2.0 feed. You can leave a response, or trackback from your own site.